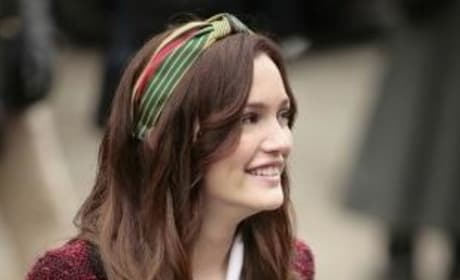 A picture from the episode "A Thin Line Between Chuck and Nate." 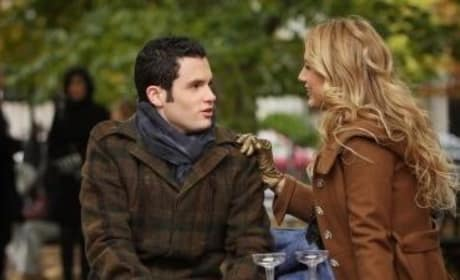 In this photo from "The Thin Line Between Chuck and Nate," Serena flashes a brilliant smile. And why not?! She's pretty, has a great boyfriend and is really turning her life around. 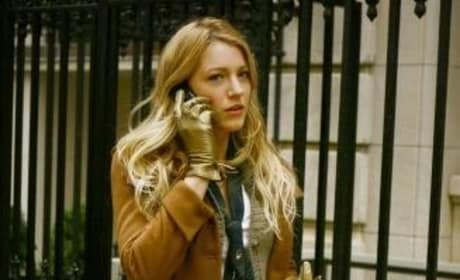 In this photo from "The Thin Line Between Chuck and Nate," Serena van der Woodsen looks particularly hot. Her outfits are terrific, don't you agree? Wonder if she's not preggers? Or if it's just not Chuck's? One or the other could spark some serious joy, no? Serena and Dan are so cute together. Here they have a picnic as he debates how to tell her that he loves her. 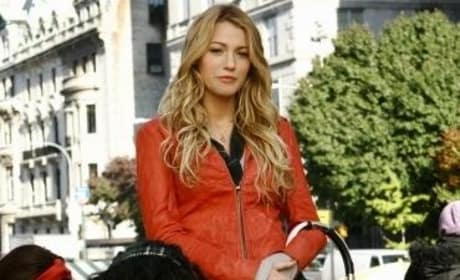 The super Serena van der Woodsen (Blake Lively) dazzles in this pic! And every pic - but this one's particularly good if you ask us! 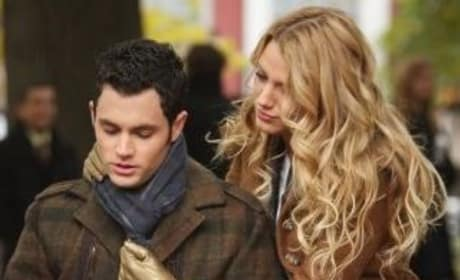 In this photo from "The Thin Line Between Chuck and Nate," Serena van der Woodsen and her little brother Eric go for a walk. They're cute together. OMG! Dan and Serena certainly qualify! 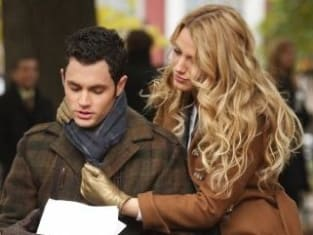 Blake Lively and Penn Badgley have such great chemistry together. Don't you think? Serena's buying them, but she's not the one who thinks she's knocked up, it turns out. That would be Ms. Blair! Dan and Serena have a picnic in New York. Is that not the cutest thing ever? Are they not the best couple ever?